Our company is highly esteemed in providing Induction Seal Liners and Wads. The wax helps in the temporary bonding of the base liner to the foil. Once it passes through the induction machine, wax melts and the base line is retained inside the cap and the bottle rim gets sealed by the foil and sealing film. 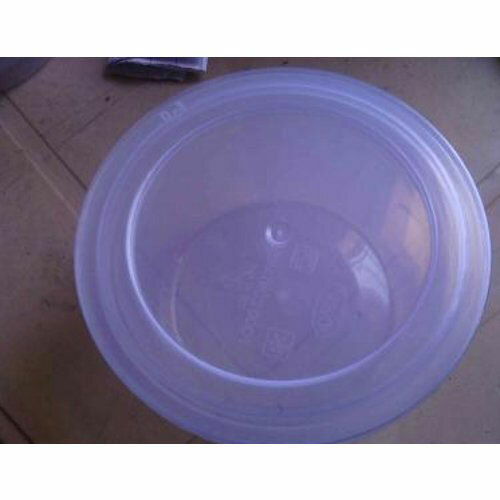 Various possible combinations of base lining materials and sealing film described above can be made available to serve the customers requirement for maintaining product freshness. Due to our enormous understanding and massive knowledge of this business, we are involved in offering Sealing Wads. 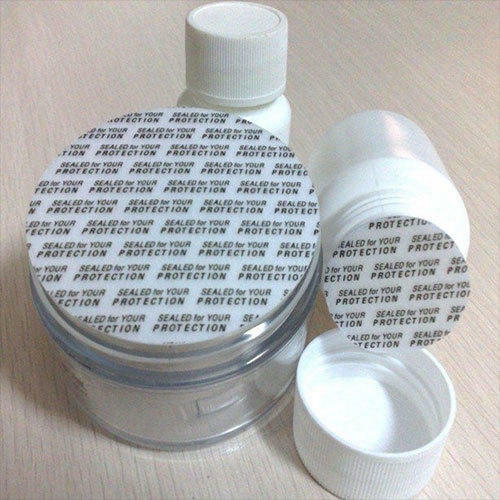 Provided Sealing Wad is safe and effective means of promoting brands while protecting the brands from piracy and counterfeiting. 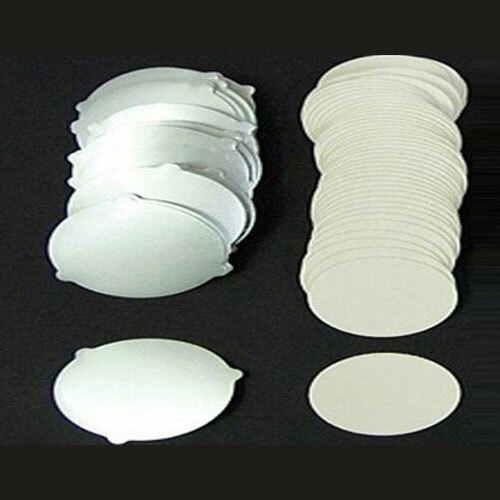 Features like tamper proof, safe usage and durable finish are the plus point of our range, owing to which these are extremely acclaimed by the customers. The given range of sealing wad is provided customized options as per the need of customers. 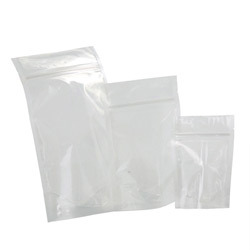 These sealing wads are very effective in packing plastic and glass bottles. 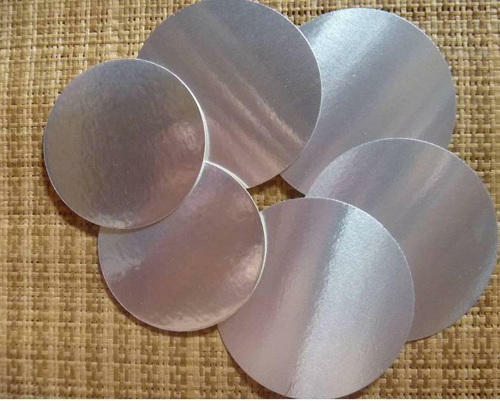 The given sealing wads are manufactured from the high-grade material and latest techniques, in strictly observance with the set market standards. We are the most trusted name amongst the topmost companies in this business, instrumental in presenting Form Fill Seal Packaging. Form fill and seal is a chief modernization in packaging industry where the pouches are in roll form and these are formed, filled and sealed on the packing machine itself. We also provide customized films and pouches for packaging applications. Reckoned as one of the involved companies of the industry, we are extremely immersed in providing Container Sealing Material. The Container sealing material we provide includes, aluminum foil, adhesive, wax bond, hard-paper backing. 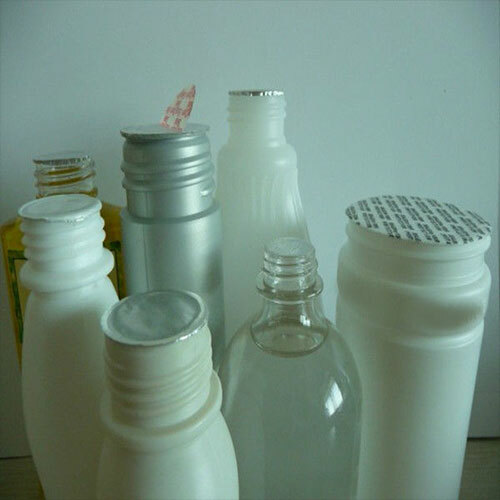 Our material is demanded by different in-house corporation and Third Party Company that manufactures for the products such as talcum powder, face cream container, body lotion, synthetic milk, chemical bottles, lubricants etc. Our company has set the benchmark in offering One Piece Sealing Wads. 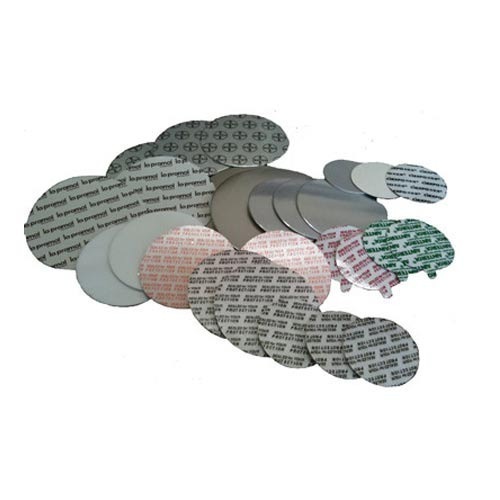 Induction foil liners are a raw material sealed by non-contact heating procedure this accomplishes the sealing on a container with the end that includes the sealable foil laminate in the interior of the closure. It is composed of a layer of Pulp board or foam, a layer of wax, aluminum foil and layer of heat sealable polymer that adaptable with bottle material. There is basically two kinds of the type of inner seal. Our association is broadly known for maintaining the quality in offering Two Piece Sealing Wads. Made by our skilled professionals, these products leave secondary seal in the cap, which prevents them from leakage after the induction seal has been removed. These provided products are meticulously examined by quality controllers on well-known measures to ensure their superiority. Being the well-distinguished companies in the market, we are offering High Barrier Sealing Wads. All our products are made by using excellent quality material along with following a non-contact method of heating for sealing the plastic and glass containers. All our products are well-known in the market for having features like seamless finishing, reliability, and durability. These products are extensively used for making PET, HDPE and PP containers leak-proof. .